Episode 49: Into the Woods, Into the Woods VS. Les Misérables, Top 5 Fairytale Retellings — Super Fantastic Nerd Hour! December 31, 2014 by Ali Mattu, Ph.D.
“Anything can happen in the woods.” We review Disney’s film adaptation of Into the Woods! Is this a fitting adaptation of Stephen Sondheim’s classic Broadway musical? Does it suffer from “Disneyfication”? What’s the story saying about fairytales? Why are our hosts so upset about the film's casting? In the INFINITE CROSSOVER CHAMBER, it’s a sing off between Into the Woods and Les Misérables! We journey into our top 5 fairytale retellings. 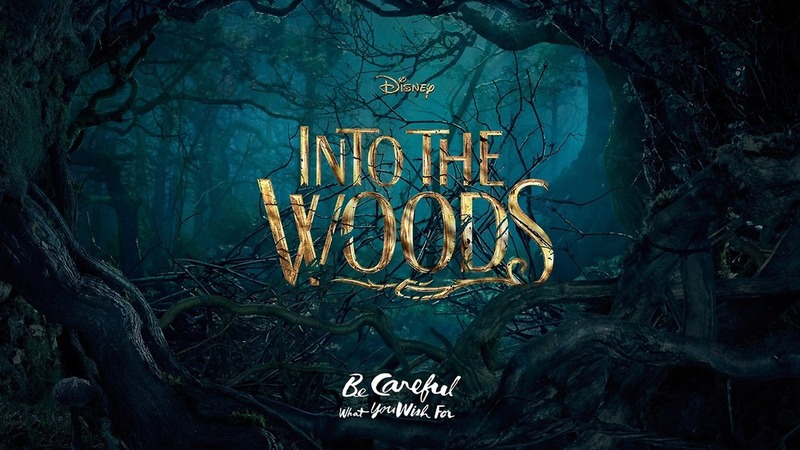 0:00 – 21:23: Into the Woods (non-spoilers). 33:11 – 46:56: INFINITE CROSSOVER CHAMBER: Into the Woods VS. Les Misérables. 46:57 – 1:13:48: Top 5 Fairytale Retellings. December 31, 2014 /Ali Mattu, Ph.D.